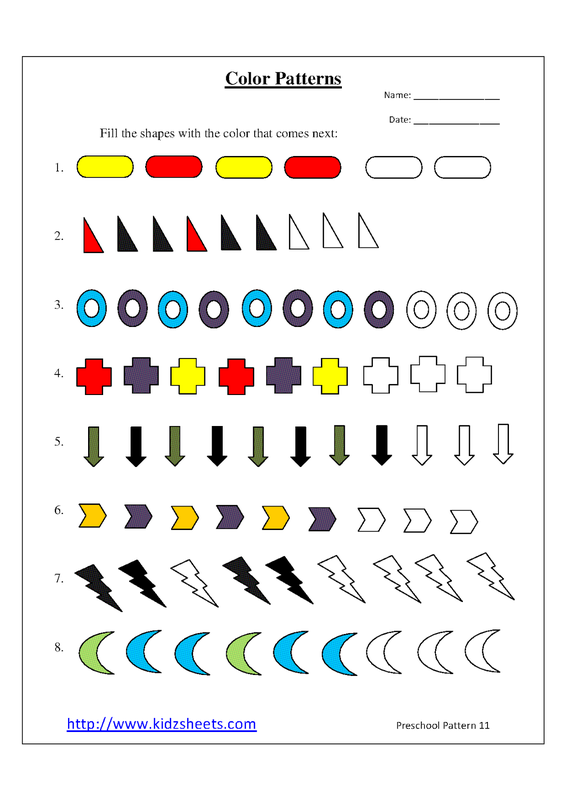 These Preschool Color Patterns Worksheets are printable for Free. Make sure to check the remaining Color Patterns Worksheets. (c) All rights reserved. Powered by Blogger.